The Monday Night Bible Study group begins February 19th at 7:00pm and meets in Room 8 of the east wing. The study is based on the study guide, "Twelve Women of the Bible" by Lysa Terkuerst, Elisa Morgan and Jeanne Stevens. All are invited at any time. The book has stand-alone chapters. 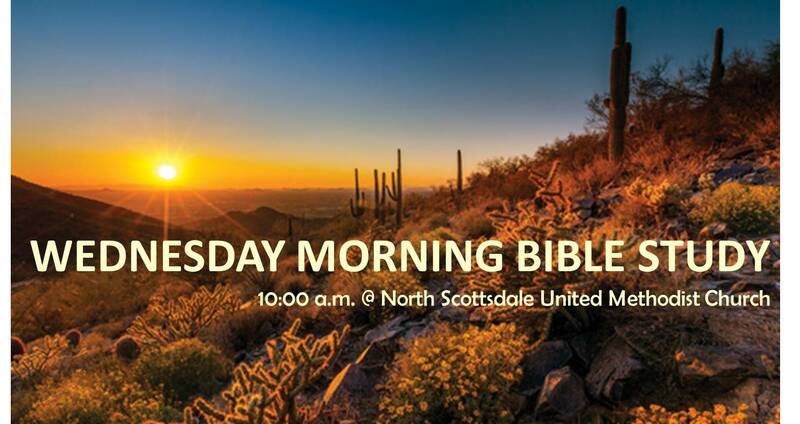 Call the church office for more information 480-948-0529. This group meets weekly in room #11. As a group they select a book to study. All are welcome. Please call the church office to learn about their current study, 480-948-0529.